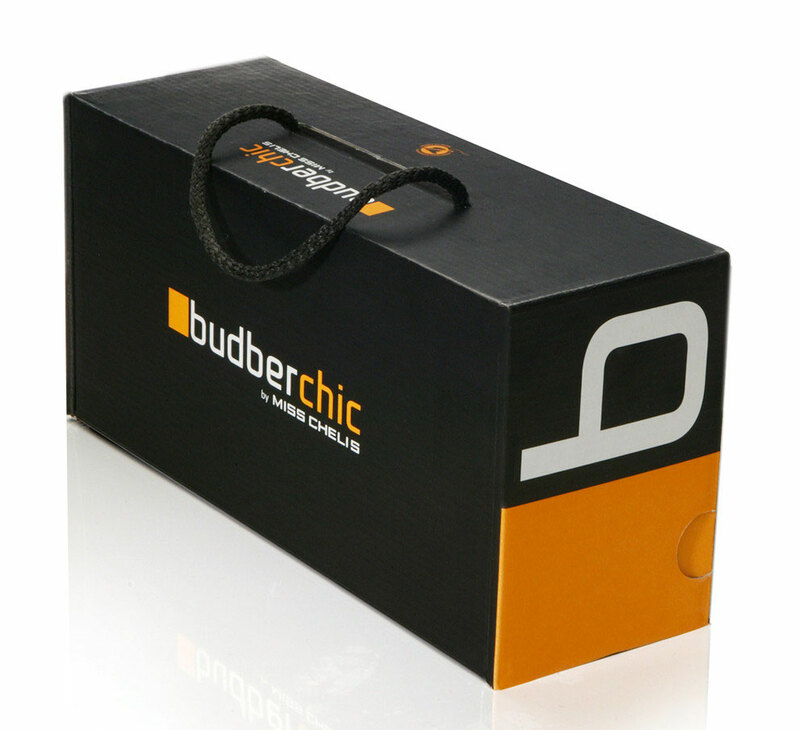 Budberchic is a brand of indoor footwear, made by hand using top quality materials. 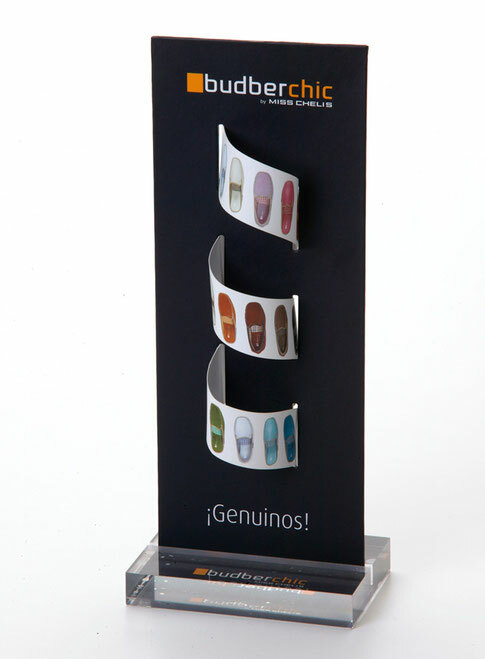 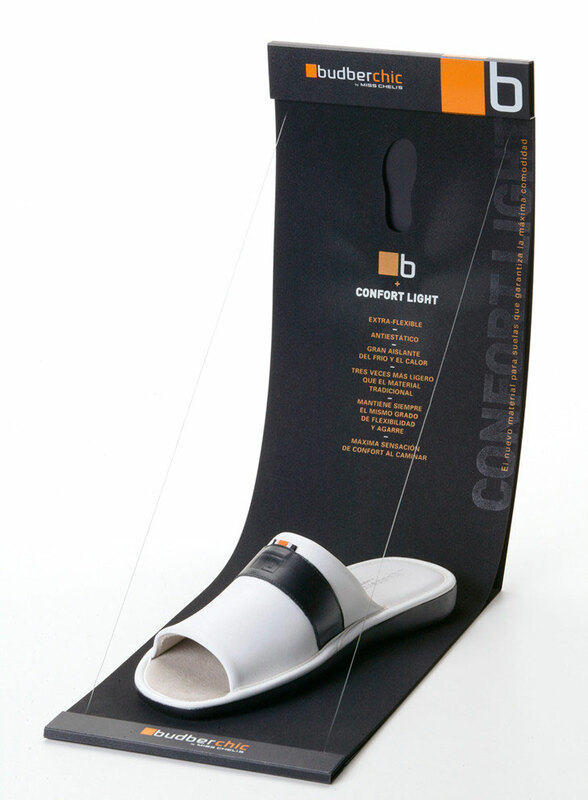 Design of the brand, packaging and display cabinets for points of sale. The design of the brand components combines sophistication and traditional production techniques.